here is no DSP (Digital Signal Processor) in the HA-2. Volume control is operated by a combination of the DAC chip's internal digital volume control and an analog potentiometer (the familiar volume knob). Bass boost is performed by pure analog audio circuits. By avoiding re-digitizing the audio signal for volume adjustment or bass boost, the HA-2 provides a clean signal path for the audio. 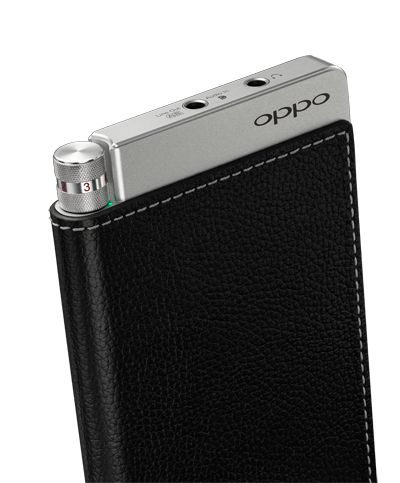 By bypassing the smartphone's built-in DAC and headphone amplification circuit that are often cost-constrained, the HA-2 turns a smartphone into a high performance digital audio player. 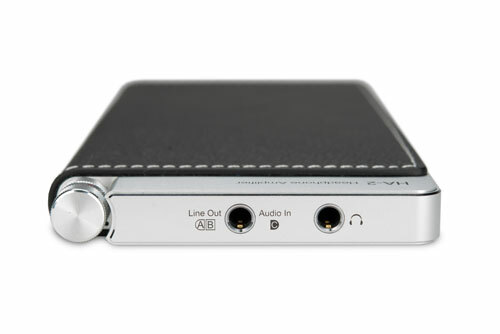 The asynchronous USB DAC input of the HA-2 also works with PC and Mac computers to replace the built-in sound card and support high-resolution audio playback with PCM up to 384 kHz 32-bit and DSD up to 12 MHz (DSD256). The HA-2 passes Apple's "MFi" certification and is compatible with the latest iPod, iPhone and iPad to be used as the digital audio output accessory of these devices. By tapping directly into the digital audio signal of these devices and converting the audio to analog using the high performance SABRE32 Reference DAC, music from your favorite portable device will sound its best. Furthermore, for users with high-resolution music playback apps, the HA-2 does not require the use of a Camera Connection Kit (CCK). The data cables that come with your Apple device or the supplied Lightning cable is sufficient. - COD anywhere in Melaka town area / our showroom.